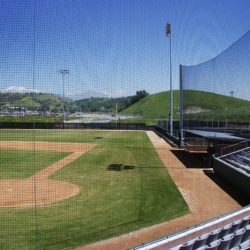 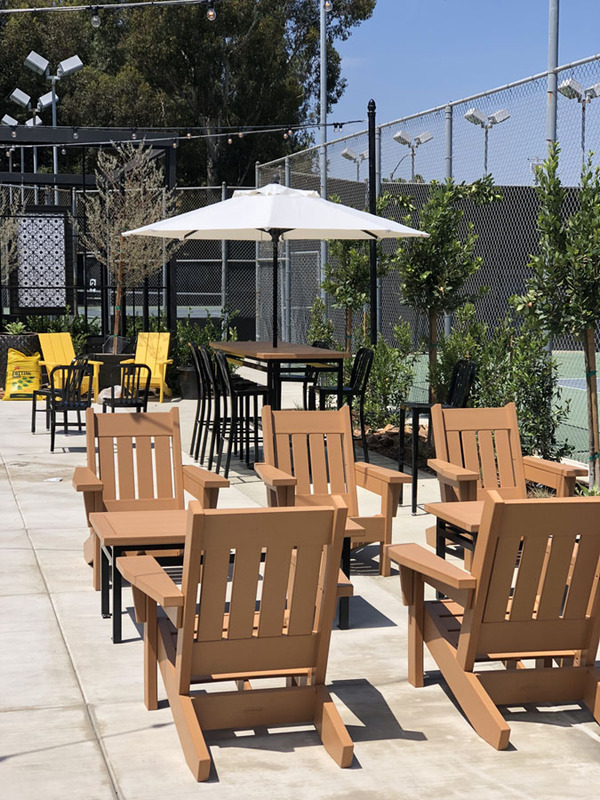 The City’s primary objective in the renovation of the Felipe Recreation Center was to create a new gathering space for events and activities while replacing the undersized offices and restroom facilities. 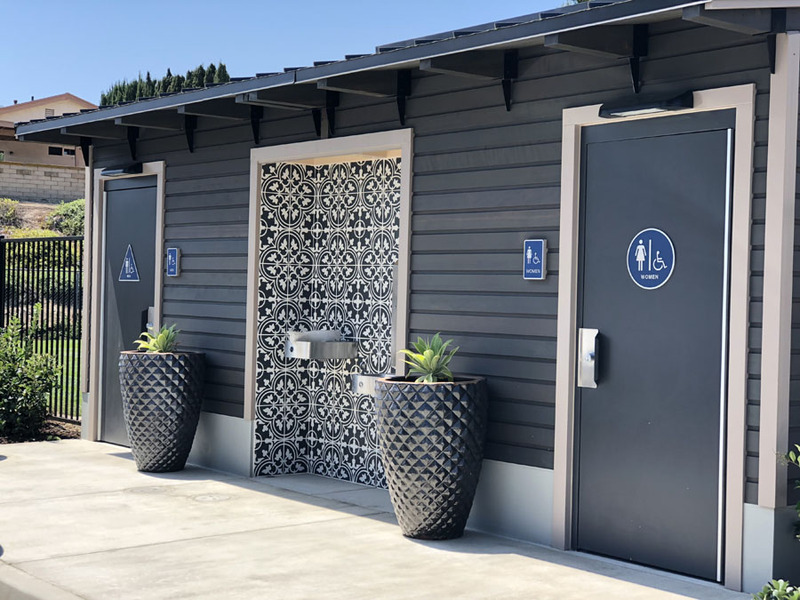 A new pre-fabricated restroom building was installed to serve both with private access for tennis members and public access to serve the adjacent Cordova Park visitors. 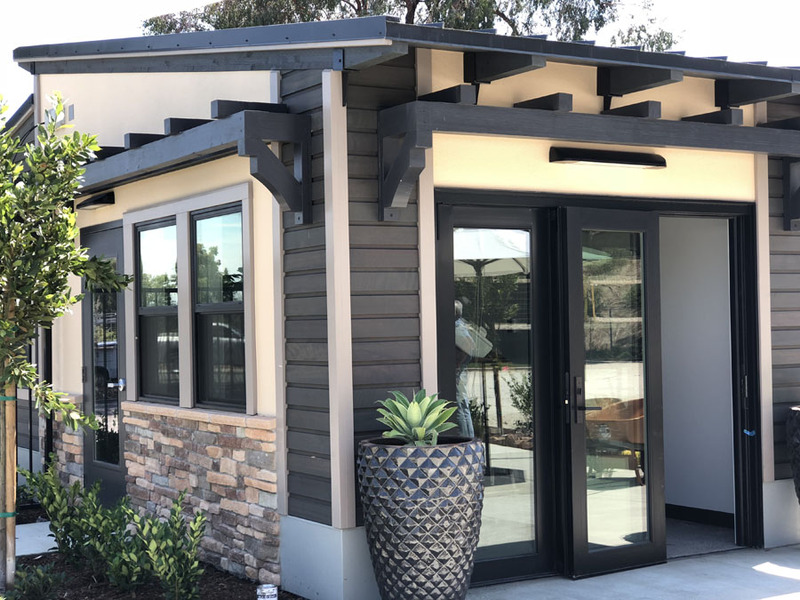 A second adjacent pre-fabricated structure was installed custom designed to serve the needs of the tennis pro staff with offices and meeting rooms. 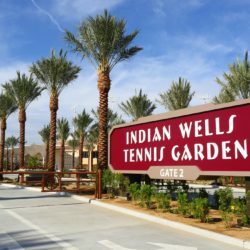 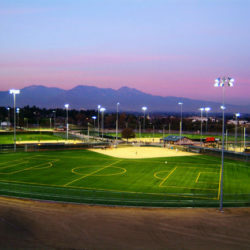 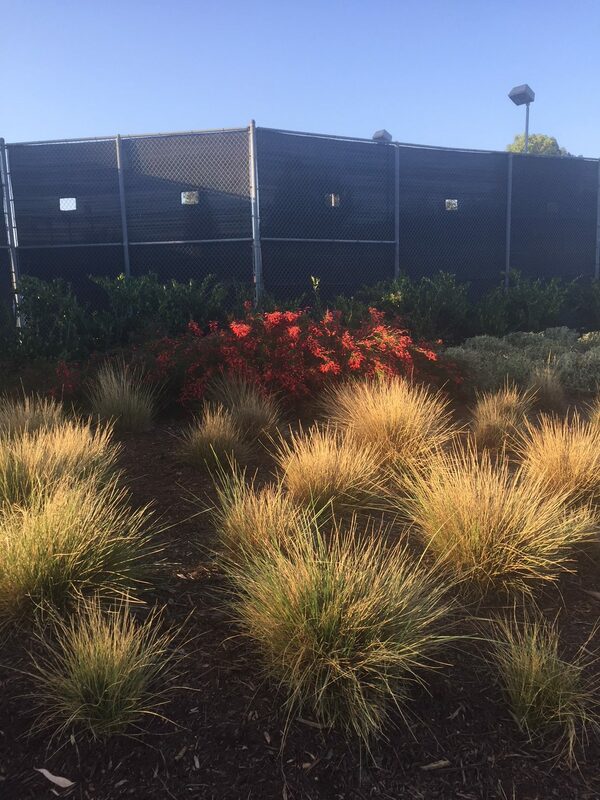 The installation of these two structures allowed the City to create a more secure access point for those entering the tennis facility, which leads out into the central plaza gathering space. 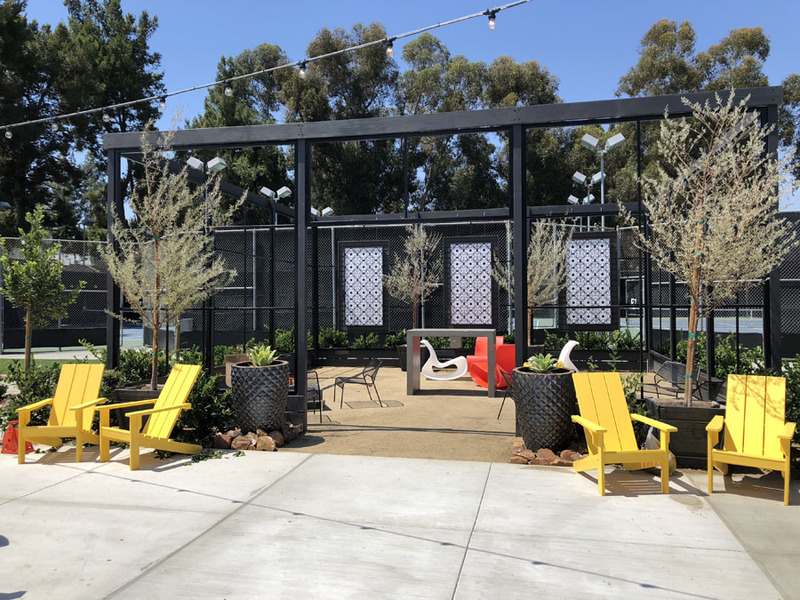 This space would allow the City to host social events and provide a rental location for small private parties.